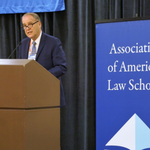 Paul Marcus reflects on his year as AALS President in a speech to the AALS House of Representatives on Thursday, January 4, 2018. 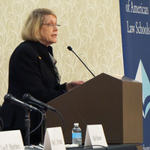 Highlights from AALS Executive Director Judith Areen’s report on 2017 association activities presented at the 2018 Annual Meeting on Thursday, January 4, 2018. 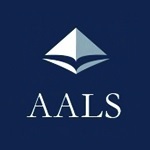 AALS is seeking a tenured member of the faculty (or an emeritus faculty member) at an AALS member school to serve as Associate Director, beginning in the summer of 2018 when Professor Elizabeth (Ginger) Patterson finishes her term. 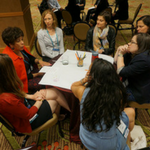 In November 2017, AALS again measured how much law schools contribute to the delivery of much-needed legal services through clinics, other experiential courses, and pro bono activities of law students. 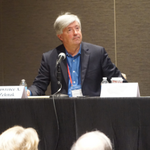 AALS caught up with Lawrence Zelenak (now Immediate Past Chair) and Shu-Yi Oei (Chair) onsite at the 2018 Annual Meeting in San Diego to discuss the changing taxation landscape and the Section’s activities. 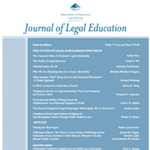 The Autumn 2017 issue of the Journal of Legal Education takes an introspective look at legal education and law school, and includes an “At The Lectern” piece and three book reviews. 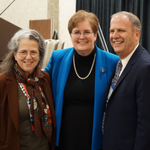 The Nominating Committee for 2019 would very much appreciate your help in identifying strong candidates for President-Elect of the Association and for two open positions on the Executive Committee (three-year terms). 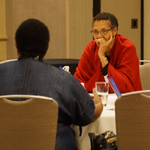 AALS President-Elect Vicki Jackson will soon begin to choose her committee appointments for 2019, and we seek your assistance in identifying individuals for consideration. 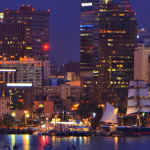 Registration is now open for the 41st Annual Conference on Clinical Legal Education to be held in Chicago from April 29 – May 2. AALS is proud to announce the winners of its 2018 section awards for excellence in legal education. 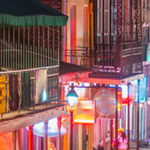 The AALS Program Committee for the 2019 Annual Meeting is pleased to request proposals for open submission programs for the meeting to be held January 3-5, 2019 in New Orleans. 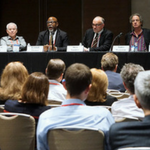 Open submission programs are your opportunity to organize sessions without being affiliated with any particular AALS Section. 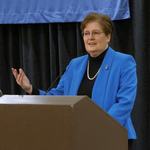 View photos from the Annual Meeting. 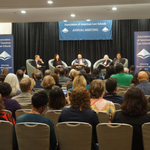 Presentation materials and more than 150 podcasts from the 2018 AALS Annual Meeting in San Diego are now available online.